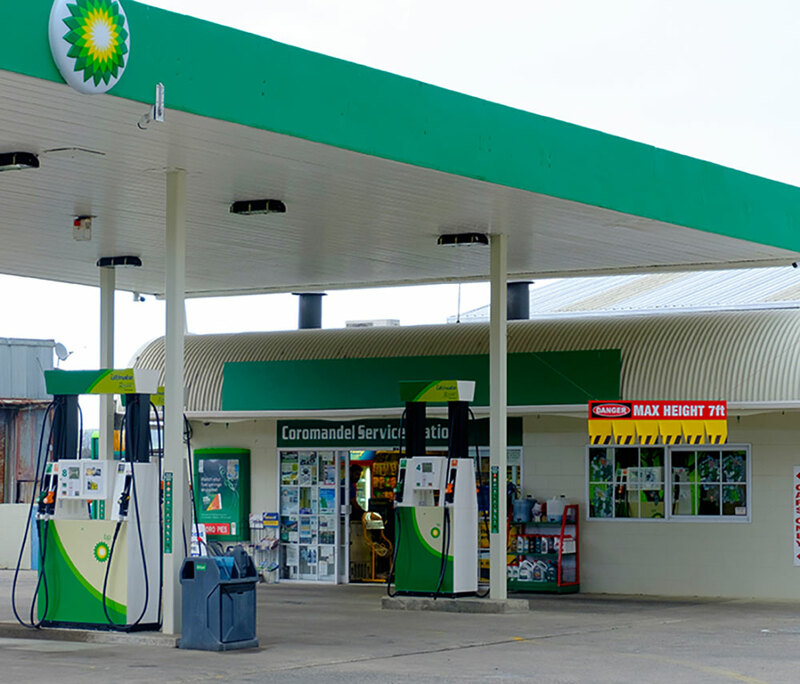 We recently installed this hanging sign at BP Coromandel. ACM backing board 7-year vinyl and laminate, Drilled and installed on a stainless wire, Printed Pvc BANNER material for the lower edge of the sign. 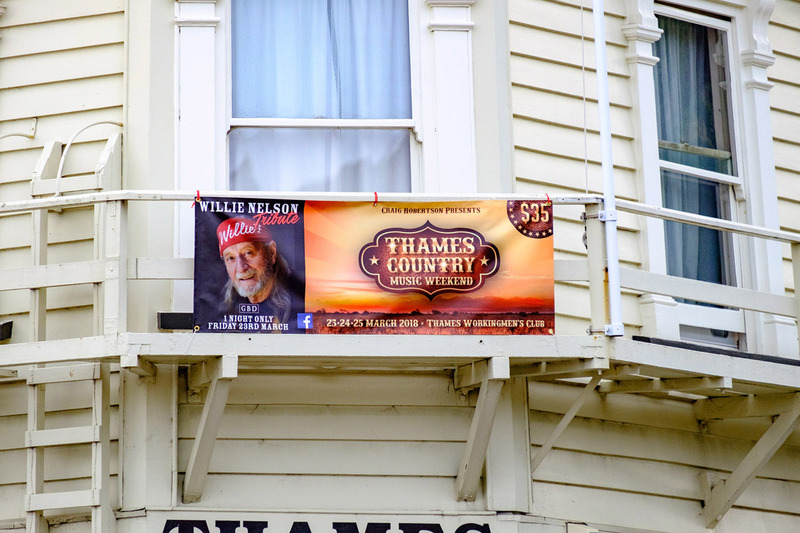 A vinyl banner we produced for the Thames Country Music Weekend.